At Gilead, we are inspired by the opportunity to address unmet medical needs for people living with life-threatening diseases. 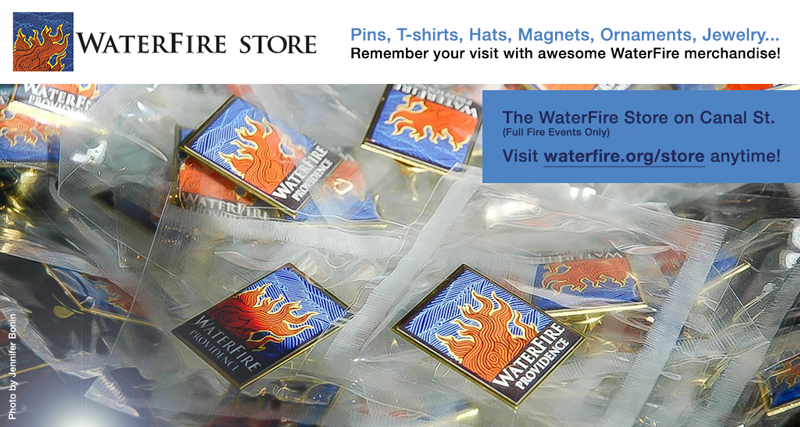 We are proud to sponsor WaterFire Providence’s 20th anniversary and light a fire in recognition of the more than 3 million Americans living with hepatitis C.
All Full Lighting WaterFire installations light up over eighty braziers from Waterplace Park to Memorial/South Main Street Park. Lighting occurs shortly after sunset and the event continues until just past midnight. Please check this page frequently for updated information. Updated 7/25/14. Special thanks to Providence Roller Derby for joining us as Special Operation Volunteers at this lighting. The soundtrack listing for this event is now available. The WaterFire Arts Festival Plaza, photo by John A. Simonetti. On Julu 26th the WaterFire Arts Festival Plaza will feature the works of: SepiaLepus Illustrations, Lotus Life Designs, Wrist Candy Creations, Just Be Designs by: 52 weeks of gratitude, Liquor Wicks, Dak Photography, M Pearl LLC, Debs Designs, K&T Jewelery and Accessories, Fraggles and Friggles, Recycled Silverwear, Anne Made Designs, Periodically Inspired, Strawberry Lane Designs, Back Roads Clothing, William Riker Art Glass, and Bryce Studios. 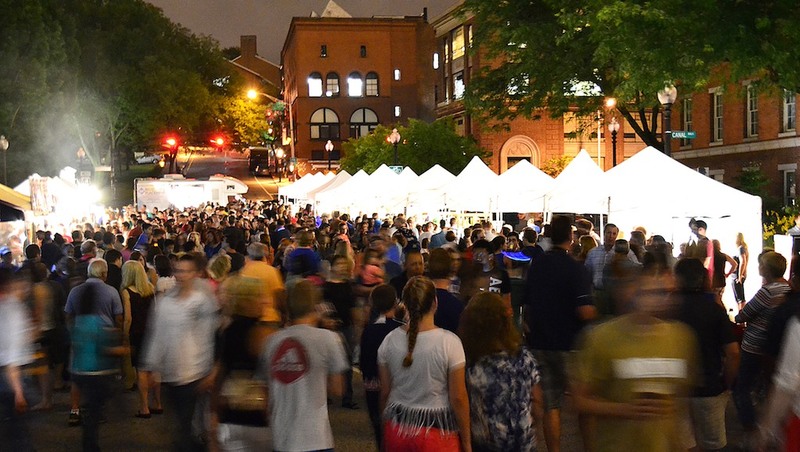 You can find food vendors on Washington Street adjacent to the Arts Festival Plaza including: Cilantro Mexican Grill, Dudley’s, Expo Productions, Kettle Corn Express, Rhode Illin’ Ice Cream, Umelt. As well as on College Street near Memorial Park including: Blue Grotto Restaurant, Parkside Rotisserie & Bar, Ron’s Pastry Gourmet, and Taste of India. Also check out the Nutty Bavarian, Frenchy’s Popcorn, and Del’s Lemonade push carts located along the river walk. Artist Boris Bally is donating one of his iconic large bowls hand made from street signs to be given by lottery to someone who chooses to get screened for hep C that night. 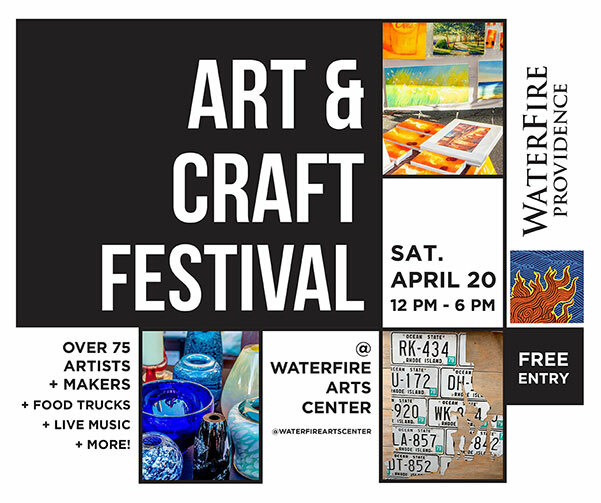 Artist Mike Bryce is donating a 48” WaterFire painting to be given by lottery to a second person who chooses to get screened for hep C that night. Both Boris Bally’s bowl and a similar painting by Mike Bryce will be on display at the first art tent on Washington Street by the crosswalk at the entrance to WaterFire’s Art Festival Plaza. Beginning at 6:00 PM and running throughout the night until 11:30 PM, there will be a Hep C Information and Resource Fair on the College Street Bridge. The resource fair will provide hepatitis C information and free hepatitis C screenings for adults. 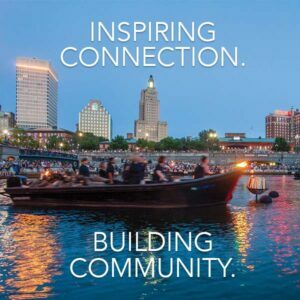 There will also be information tents for the Rhode Island Blood Center, the Rhode Island Organ Donor Awareness Coalition and the Brown Medical School. 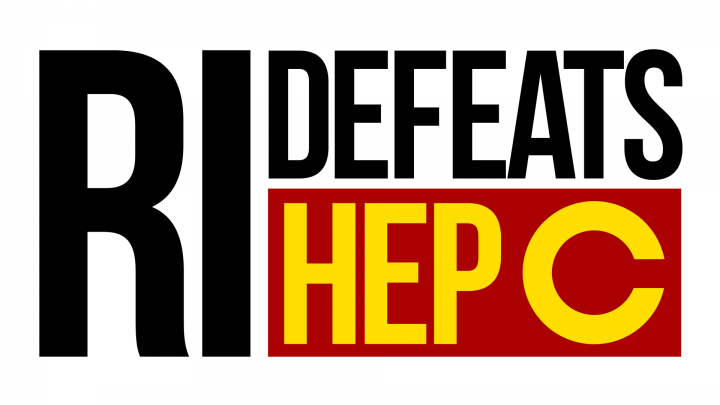 Free screening for hep C is available for everyone 18 and older at the College Street Bridge Information Tent. The C Project is a collaboration between Festival Ballet Providence, RI Defeats Hepatitis C and WaterFire Providence, the program aims to bring awareness to the Hepatitis C virus, which affects 1 in 30 baby-boomers, many of whom don’t even know they are infected. Festival Ballet will be performing five pieces choreographed by Shura Baryshnikov and Andrea Dawn Shelley. Shura Baryshnikov is a Rhode Island-based educator, improviser, dancer, and movement designer. Shura has choreographed @ Last. Andrea Dawn Shelley received her classical ballet training from Magda G. Auñon and holds a BA in Dance Education from Florida International University. Andrea has choreographed a contemporary piece. Guests can expect to see both contemporary and modern pieces. Gendo Taiko of Brown University and RISD is performing five Taiko drumming pieces as part of the opening ceremony. Taiko is a traditional Japanese form of drum performance that has early origins in the driving away of evil spirits. This evening’s performances are given in the spirit of healing. Photos by Erin Cuddigan & Thomas Payne. 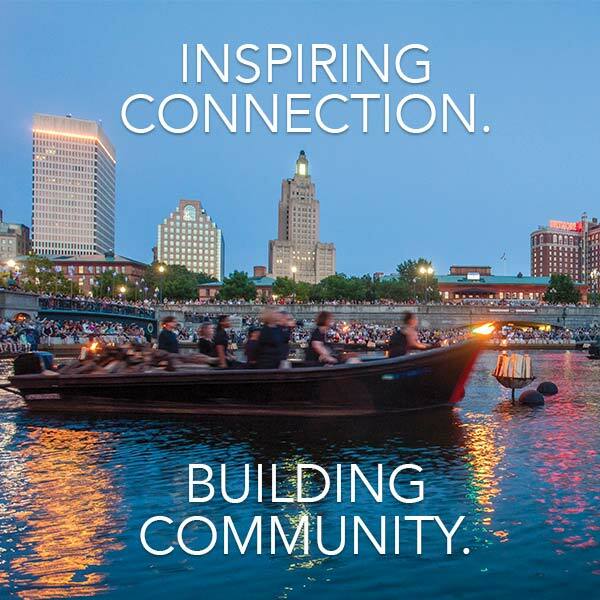 WaterFire Providence is pleased to welcome back long-time performer and friend Spogga. Spogga will be joined by Aeyo and the pair will be performing on the river starting with the lighting of the braziers on the wall in Memorial Park. They will be performing several times in various locations throughout the evening. Eco Pedicab provides safe, fast, and fun pedicab rides. Their Pedicabs are 100% human powered, for the most environmentally friendly option of public transportation. Open fair rides and short tours during WaterFire. That means you pay what you think it’s worth nothing more. If you need a point of reference people usually pay $25-$150 for any given ride. They would rather have you in the pedicab than the cab be empty so hop in and pay what you think it’s worth. During WaterFire a surcharge will be added if you’re going to Federal Hill after sunset since it will take us so much of our time going there and back in traffic. Eco Pedicab’s signature Taste of Providence Tour takes 3 hours (call for start times). Enjoy exquisite cuisine and take an adventure for your taste buds. They make up to 3 stops and appetizers or dessert are offered at each. Pets are always welcome! Historical tours: Find exquisite cuisine, historical monuments, and learn more about the historic city from those who live and play there.